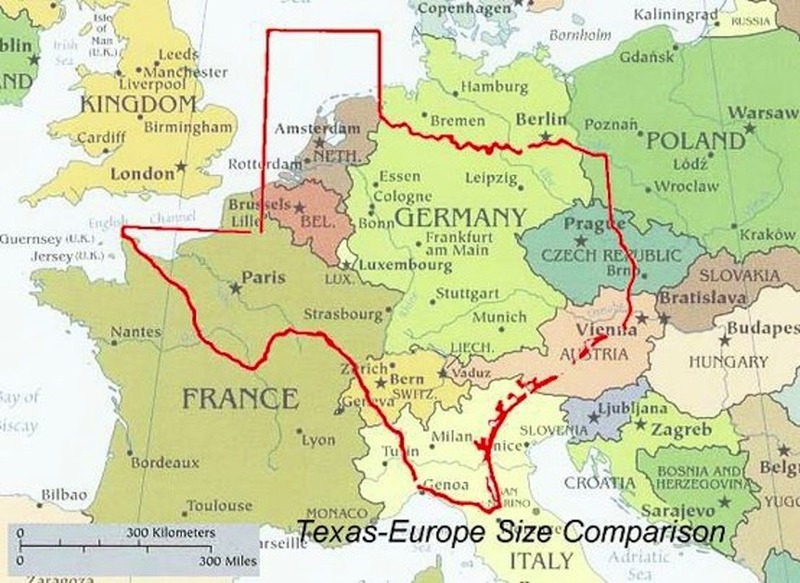 Texas is a BIG state. If you hit the traffic just right, we’re about 3 hours from Houston, 4 1/2 hours from Dallas and it will take you a good 8 hours to drive to El Paso. 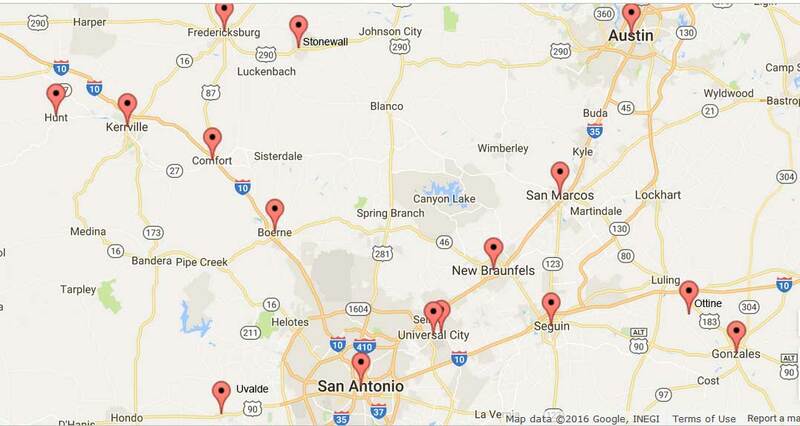 Still, there are plenty of AVA sanctioned walks that are within an hour or two of San Antonio. Most of them are in small towns, which will give you the flavor of a different kind of Texas. The links will take you to the walk page on the AVA site. The events are listed by city according to their distance from the event hotel. Come walk with us in Texas! SAN ANTONIO: Just within Bexar County there are 23 year-round walks and one bike event. The ones marked with an asterisk* are routes that are substantially covered in the Texas Trail Roundup. BOERNE is just across the county line in Kendall County, about a half hour drive north on IH-10 from the event hotel. CASTROVILLE is a small town, originally settled by people from Alsace-Lorraine, about a half hour west of the event hotel on I-90. SEGUIN is about 40 minutes west of the event hotel on IH-10. COMFORT is about 45 minutes northwest of the event hotel on IH-10. NEW BRAUNFELS: is about 45 minutes from the event hotel, Northeast on I-35. FREDERICKSBURG: Plan on driving a little over an hour north on IH-10 to get to the birthplace of the Volkssporting in the US. STONEWALL: is about 20 minutes east of Fredericksburg, about an hour and a half from the event hotel. KERRVILLE: is about an hour Northwest up IH-10. GONZALES: is about an hour and fifteen minutes east of San Antonio on IH-10. You will pass through Ottine just before you come to Gonzales. UVALDE: is about an hour and a half west of the event hotel on I-90. SHINER: is about an hour and a half drive east on IH-10; the brewery there gives a great tour. VANDERPOOL (Lost Maples State Park) is about an hour and a half west of San Antonio.